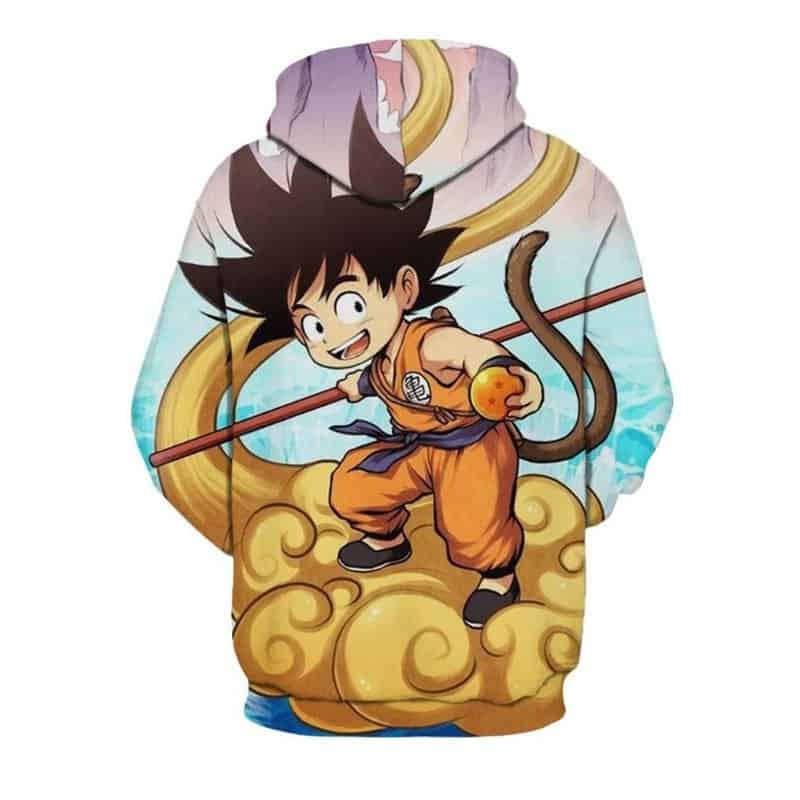 This Young Goku Hoodie concept is great. Goku as a child is so cute. Same Goku style but with kid features. 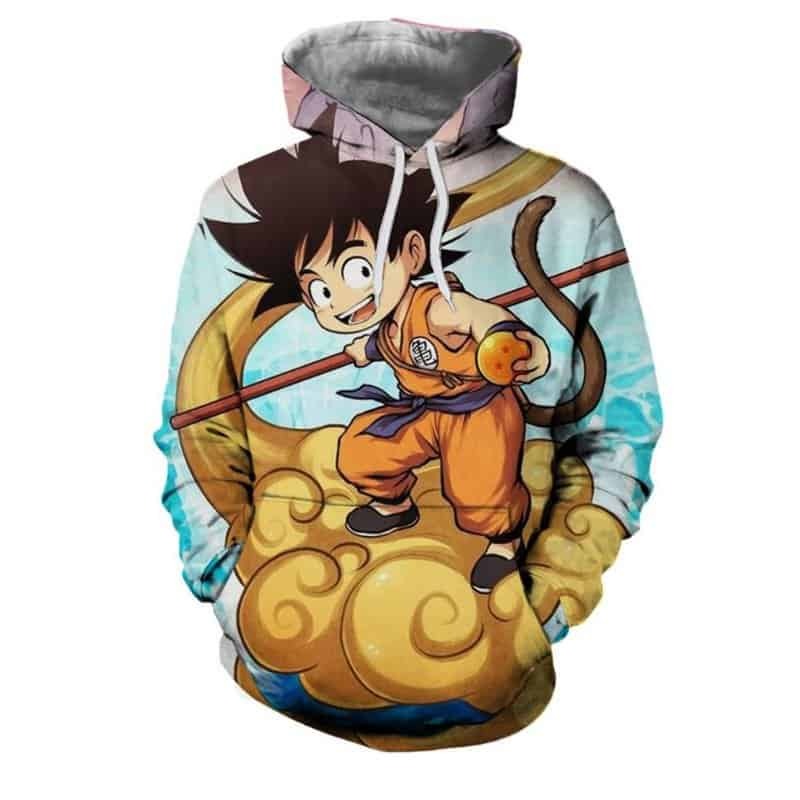 This is the perfect hoodie for anybody who enjoys the Dragon Ball Z franchise. The hoodie is comfortable to wear, looks fashionable and is wearable anywhere. It was designed for both male and female.